A short 40cm / 16″ leash which will make all foilers, wave riders and freeriders happy as the leash will no longer drag in the water. It is the leash for all those who don’t unhook. A middle-sized 75cm / 30″ leash. 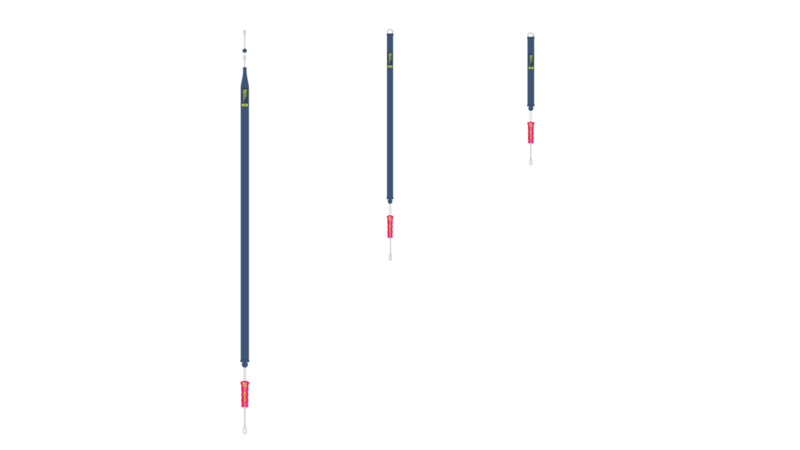 This length becomes our standard and is sold with all our LINX BAR 4 x lines. It’s a versatile leash which will suit almost every rider. 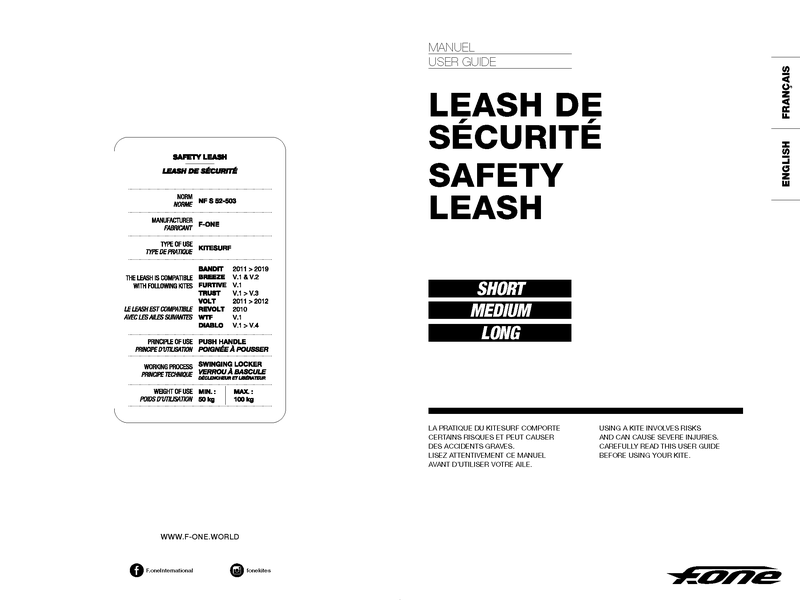 Our leashes are now equipped with our new release handle compliant with European AFNOR standards. It has been redesigned to be more ergonomic and to facilitate its release. 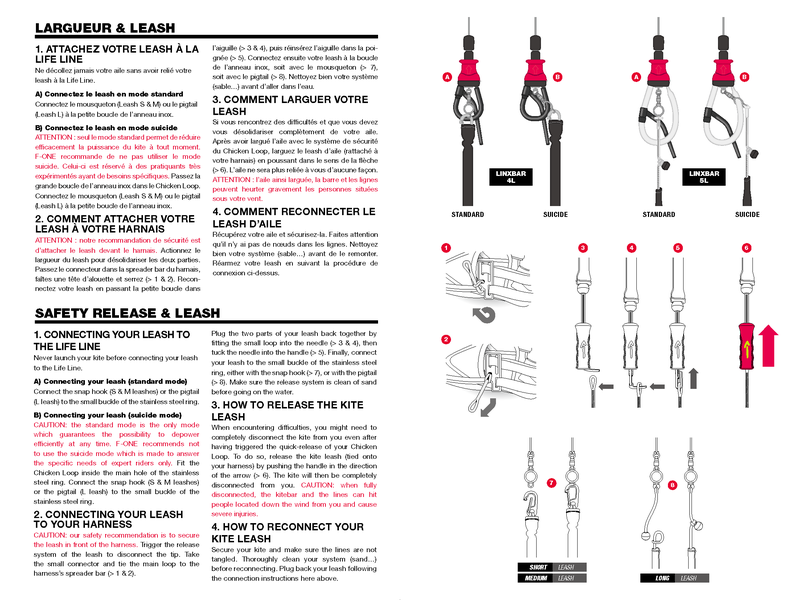 In order to guarantee maximum safety, the spectra loop under the release handle allow the leash to be adaptable with all harnesses on the market. Finally you can block the handle in an upper position to reset your quick-release in complete tranquillity.